Throughout history, the energy system has gone through revolutions driven by technology and innovation. 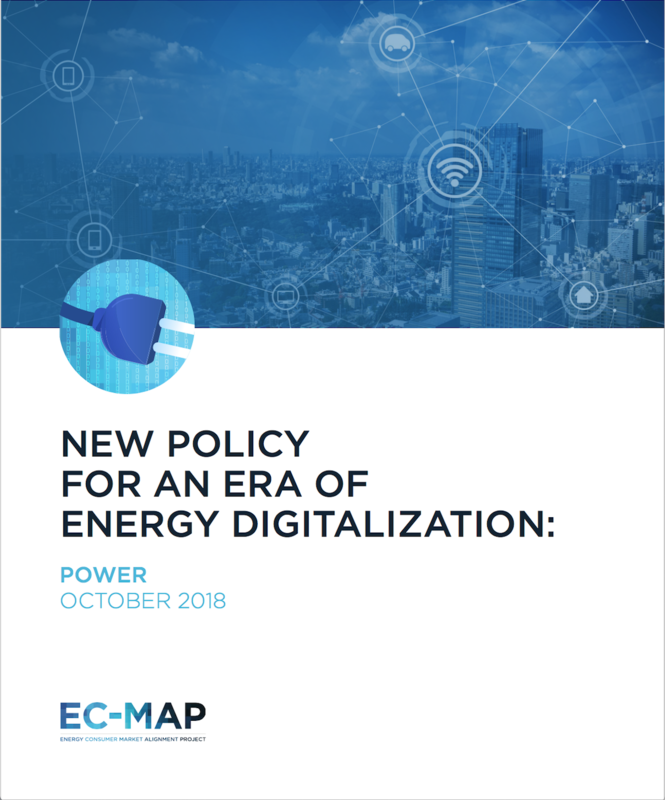 Today, trends around decentralization, connectivity, and automation are enabling another transformation: a new era of energy digitalization. Together these trends are transforming the electricity system, driving change from the bottom up, with consumers playing a much more significant role in meeting their energy needs and driving goals around cost, sustainability, and efficiency. Blockchain investments for the grid have gone from nearly nonexistent a year ago to approximately $170 million in January 2018. Bloomberg New Energy Finance has projected annual benefits from energy digitalization will rise from $17 billion in 2017 to $38 billion in 2025. However, there are increasing tensions between digital innovations well positioned to deliver benefits that consumers want and policy that creates barriers to their adoption. Electricity markets that could enable participation of solutions like electric vehicles and energy storage are often stymied by technology-specific mandates and outdated approaches to governance. Federal energy efficiency standards often fail to contemplate sophisticated energy management systems, internet-connected devices, and data analytics that can enable buildings to optimize an entire system while sharing savings with consumers. Emerging technologies and consumer choice have the potential to drive greater emissions reductions than regulation alone but are slow to be considered as options for compliance. Artificial intelligence is enabling self-healing grids that can re-route power to maintain reliability and resilience. Blockchain technologies are illuminating sustainability attributes of energy and enabling secure, decentralized transactions. Crowdsourcing platforms are unleashing new sources of investment for both physical and digital infrastructure. The internet of things is connecting appliances and devices that integrate consumer preferences and optimize savings based on real-time price signals. 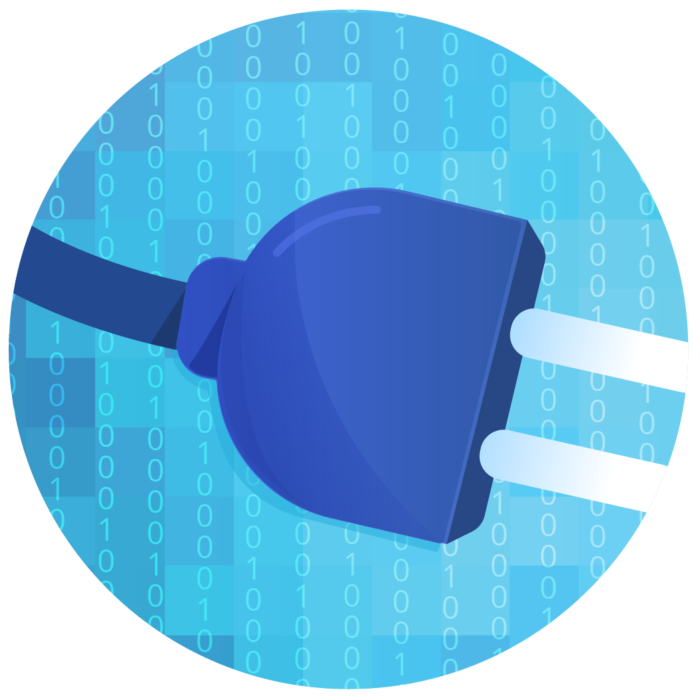 Software and systems are enabling new business models for energy services that deliver consumer benefits at lower costs. EC-MAP is engaging stakeholders in a dialogue focused on building the policy and regulatory architectures necessary to unlock these and other digital innovations. We know we don’t have all the answers. That’s why we plan to work with incumbent stakeholders, new stakeholders, policymakers—and you—to build a map to get there.